The Economist has a sad piece about the world’s vulture population. In Africa, there are 11 species of the bird and 6 of those are at risk of extinction and 4 are critically endangered. In the rest of the world, the situation is apparently not a lot better. A big reason for this is the use of diclofenac, a drug given to livestock that is deadly to vultures when they eat the carcass of an animal that has been treated with it. 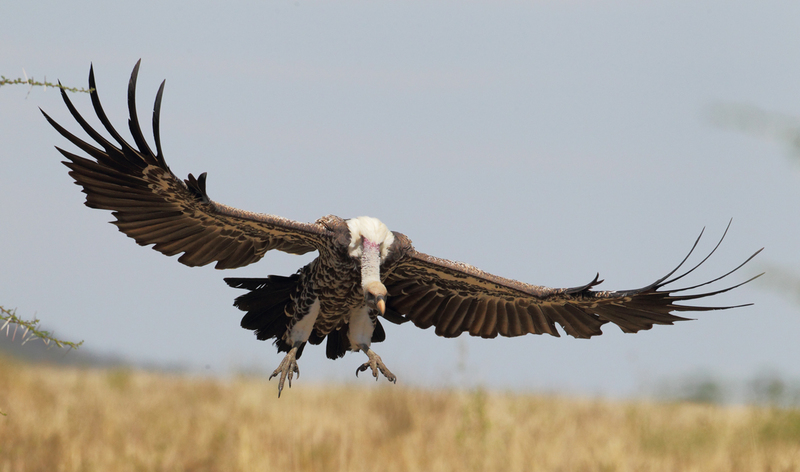 The article doesn’t specify if Alpha Vultures are also at risk. This entry was posted in Off Topic on January 6, 2016 by Alpha Vulture. I bet Alpha Vultures can chew on diclofenac like it’s candy.